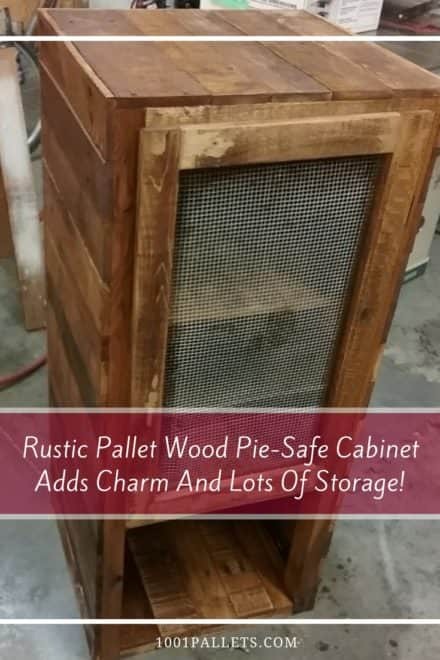 Update or renovate your kitchen with upcycled wood pallets for your cupboards, backsplash, cabinets and more! Stainless steel is overpriced and overrated – upscale looks on a budget are what’s really in fashion for your dream kitchen! Want to make a small change in the most popular room in the house, or is it time for a full renovation? Either way, you can accomplish your goals with inspiration found here at 1001pallets.com. 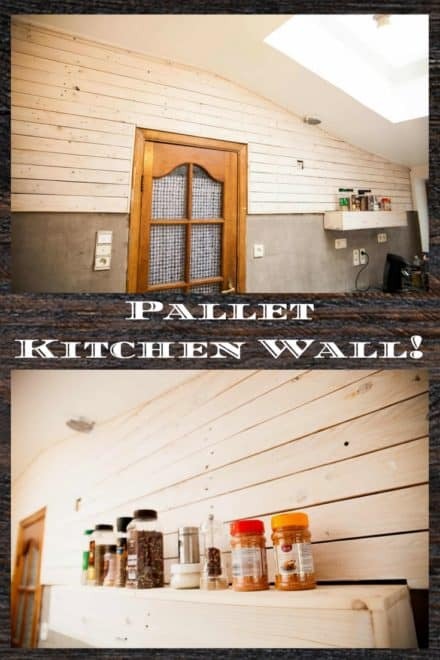 Take out those old tiles and add in a wood pallet backsplash, or even a whole set of pallet countertops! Update the cabinets with new doors, or add shelves to your existing pantry area. Even simple additions like a spice rack or a trash bin cabinet can update the look and feel of your room! Build a wine rack and add to your party decor. Don’t forget about dining tables, buffets, and more! Kitchen makeovers – Dream Big or Small! Add storage, workspace, organization, and coordination to your room. Don’t forget a bit of fun with party items too! What if you have a great kitchen, but you need more space for prepping your meals? How about adding a kitchen island? 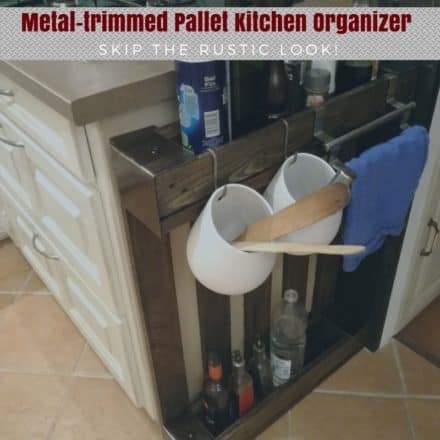 Pallet Kitchen Islands can add a lot of functional space and storage to a room! 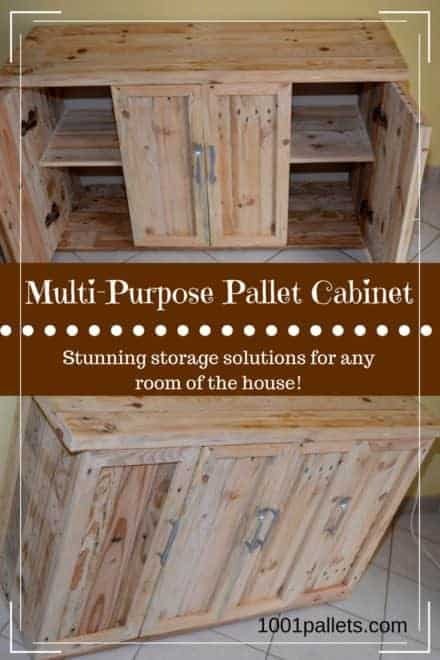 It’s all possible with pallets and a little imagination! Since this is the heart of your home, make an organizer for a place the whole family can communicate! We even have ideas for an office kitchenette, and kid’s play kitchens! 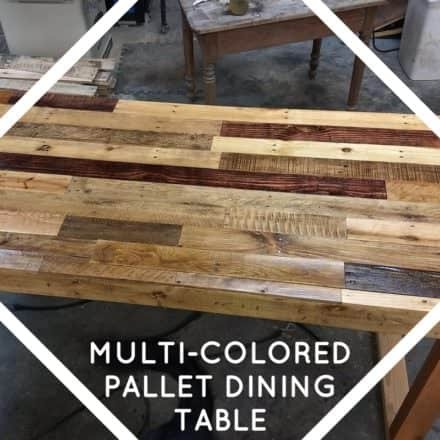 If you like your stainless steel, then add a gorgeous update by making a pallet bar and dining center! 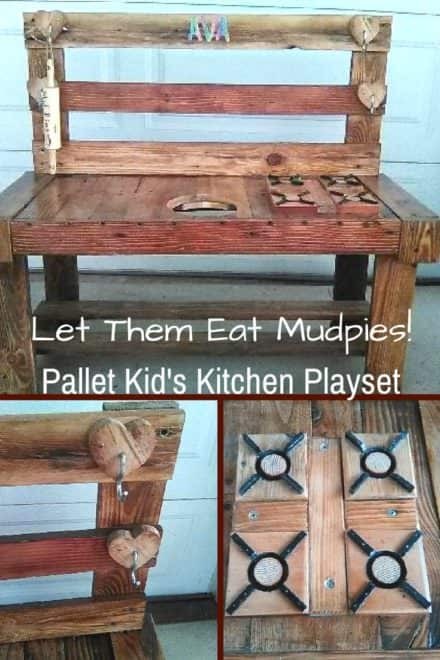 You can even build your own pallet lighting or even a kid’s high chair! Stainless steel is overpriced and overrated - upscale looks on a budget are what's really in fashion for your dream kitchen! Want to make a small change in the most popular room in the house, or is it time for a full renovation? 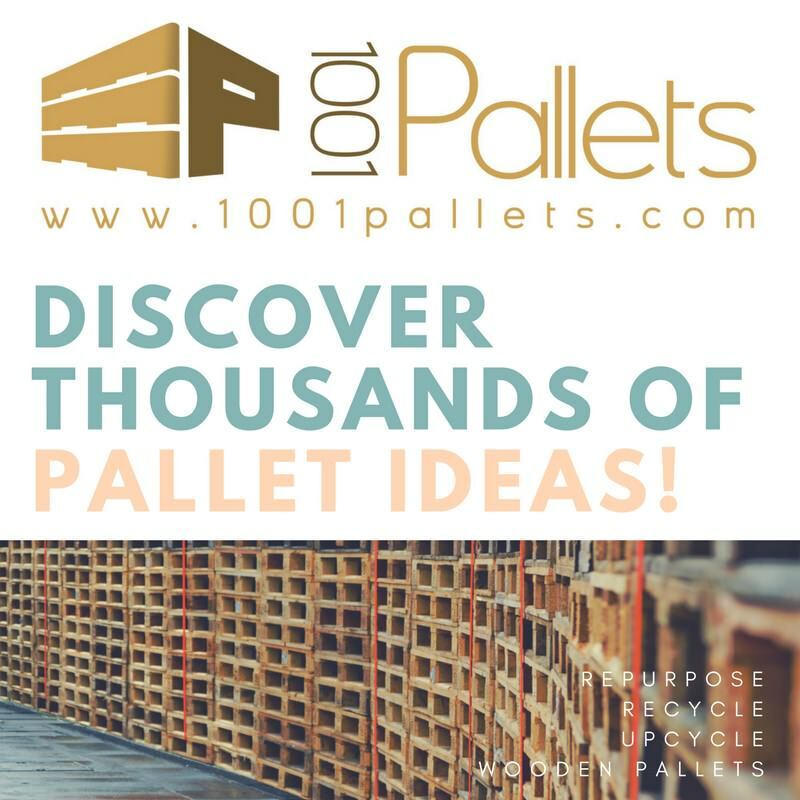 Either way, you can accomplish your goals with inspiration found here at 1001pallets.com. 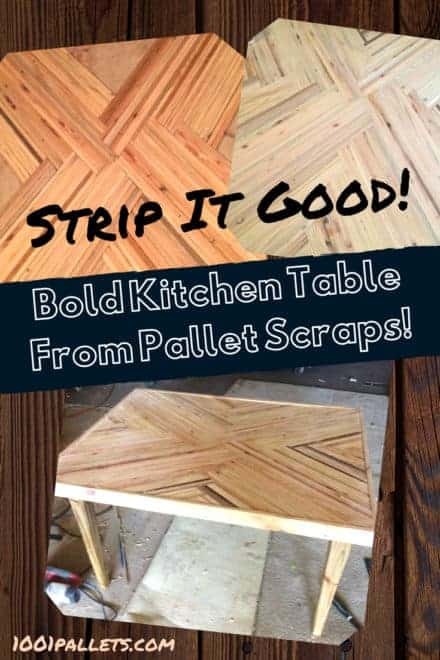 Take out those old tiles and add in a wood pallet backsplash, or even a whole set of pallet countertops! Update the cabinets with new doors, or add shelves to your existing pantry area. Even simple additions like a spice rack or a trash bin cabinet can update the look and feel of your room! Build a wine rack and add to your party decor. Don't forget about dining tables, buffets, and more!  What if you have a great kitchen, but you need more space for prepping your meals? How about adding a kitchen island? 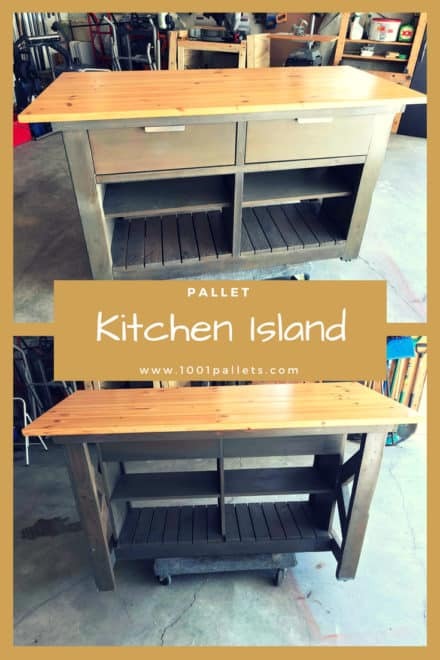 Pallet Kitchen Islands can add a lot of functional space and storage to a room! 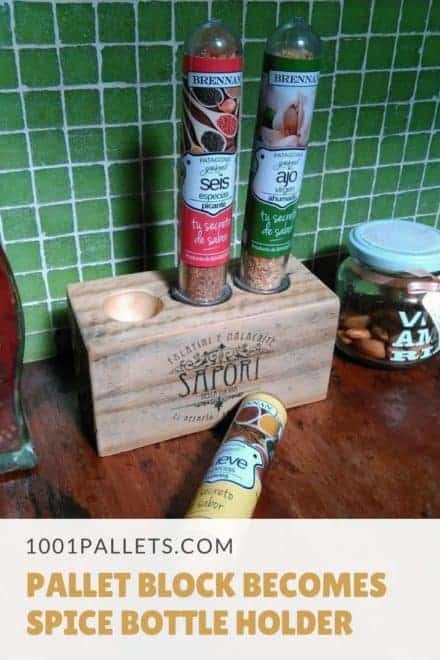 It's all possible with pallets and a little imagination! Since this is the heart of your home, make an organizer for a place the whole family can communicate! We even have ideas for an office kitchenette, and kid's play kitchens! 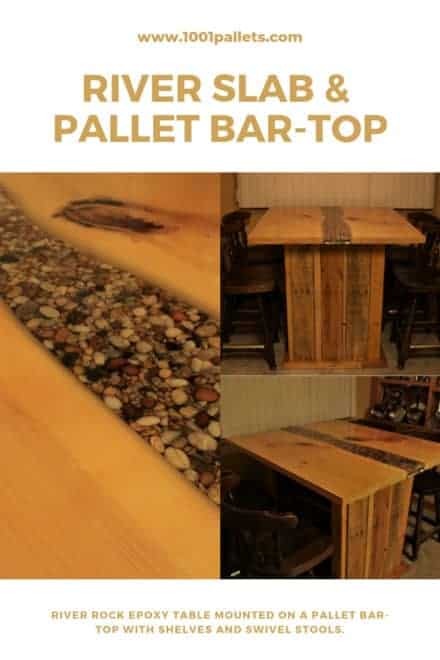 If you like your stainless steel, then add a gorgeous update by making a pallet bar and dining center! 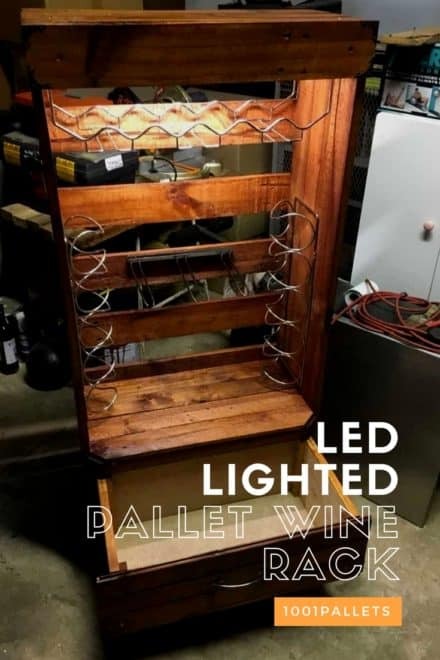 You can even build your own pallet lighting or even a kid's high chair! Saw this project on Anna White website. I altered the plans to fit into what I wanted. From there the fun started.